It’s back to school time and that’s reason enough for celebration! Parents across the country are dancing in the streets as their children go back to school. I told our principal I would try not to dance as I left the school last week until I reached my car, though there was a spring in my step! Back when the boys were younger, even before elementary school or preschool I used to host a back to school playdate for our play group. It was a chance for moms of school/preschool aged children to get together and celebrate the kids being gone either all day or just for three short hours. This entry was posted in Beverages and tagged brunch, Cocktail, limoncello, prosecco, St. Germain on August 23, 2016 by Gretchen. It’s been a really strange spring. We started out normal and then wham, two late frosts/freezes. It wasn’t good for my garden. All the pepper plants died and several of the tomato plants too. Luckily the hydrangeas are all right. I’ve seeded more tomato and pepper plants and hopefully we will still have a great garden, just harvesting a few things later than normal. The true spring weather came a couple weeks ago and in our house that means weekend cocktails on the porch. Josh is usually working in his garage on some project or another and I’m either in the garden or doing something in the house most of the day. Come five o’clock we’re ready to kick back and relax. The boys also enjoy cocktails on the porch. I fix them a pitcher of cocktails, some kind of bubbly juice and seltzer, add a skewer of fruit in a glass and they are as happy as can be. A plate of cheese and crackers and everyone is loving the weekend! This entry was posted in Beverages and tagged blackberries, Cocktail, gin, limoncello, mint on April 28, 2016 by Gretchen. Today is Feeding My 3 Sons two year blogiversary. What better way to celebrate than with a refreshing warm weather drink, with a kick of course?! Strawberry season is coming to an end in our neck of the woods and I choose to enjoy the bitter end with a drink. Of course I can still enjoy this cocktail with my stash of strawberries that we picked in the freezer! What better pairing than basil, remember I have lots of it in the garden. Mint crossed my mind too, but what the heck, basil it is. Don’t get me wrong, I’ll have this drink again with mint or mint AND basil! 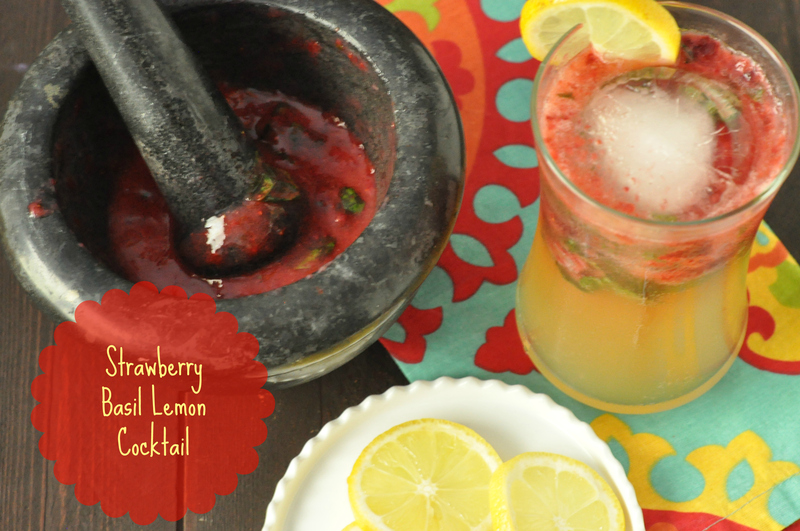 This entry was posted in Beverages and tagged adult beverage, basil, Cocktail, limoncello, moscato, strawberry, vodka on June 5, 2015 by Gretchen.